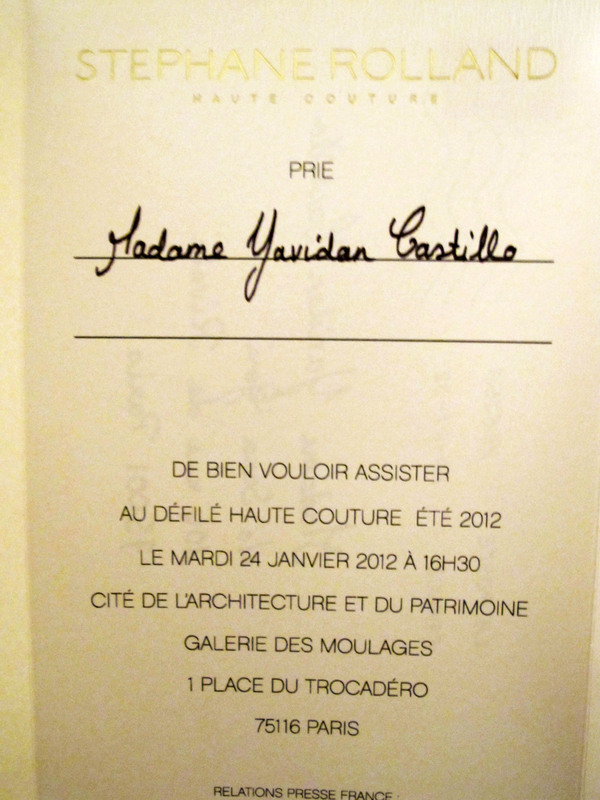 A year ago I received my first invitation ever under my name as Monsieur Yavidan Castillo, it was from Stephane Rolland, a designer I did not know at the time and had the enormous pleasure to discover. 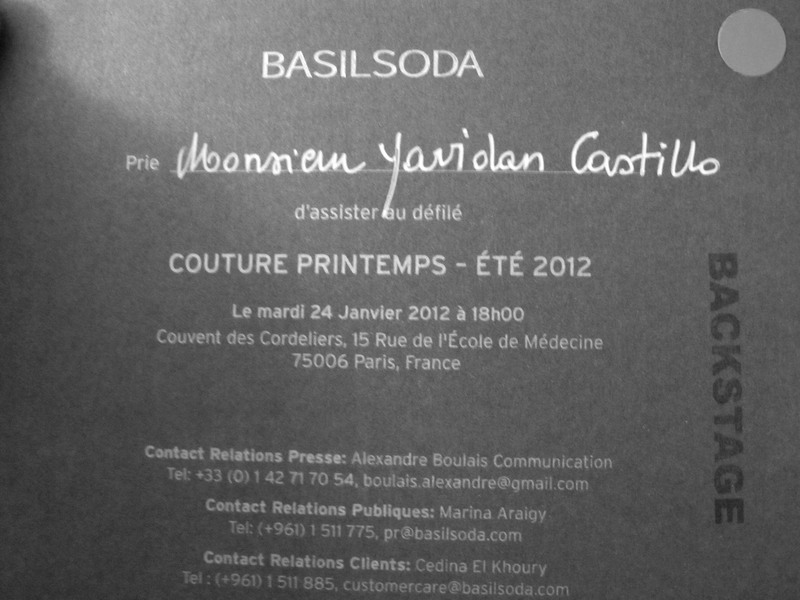 A year later a lot has happened that invitation was just the beginning and I keep it as a lucky charm and cute souvenir. 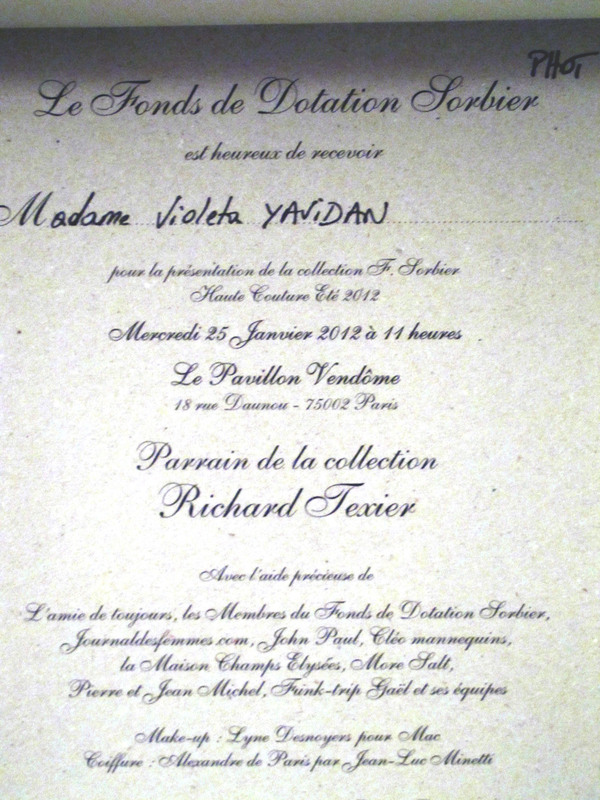 As invitations start to arrive I am between Madame and Monsieur, those who know me call me know I am Madame, for new people I am Monsieur :), at the end it may not matter, what makes me happy is to be invited, the gender? is a sweet conversation maker. I apologize I have not posted lately but I am laying the grounds for the future of Violeta Purple and the new magazine. Many amazing things have happened, new contacs, backstage access and big trips are on the way, Berlin, Madrid and hopefully China or India, to discover wonderful designers around the world. 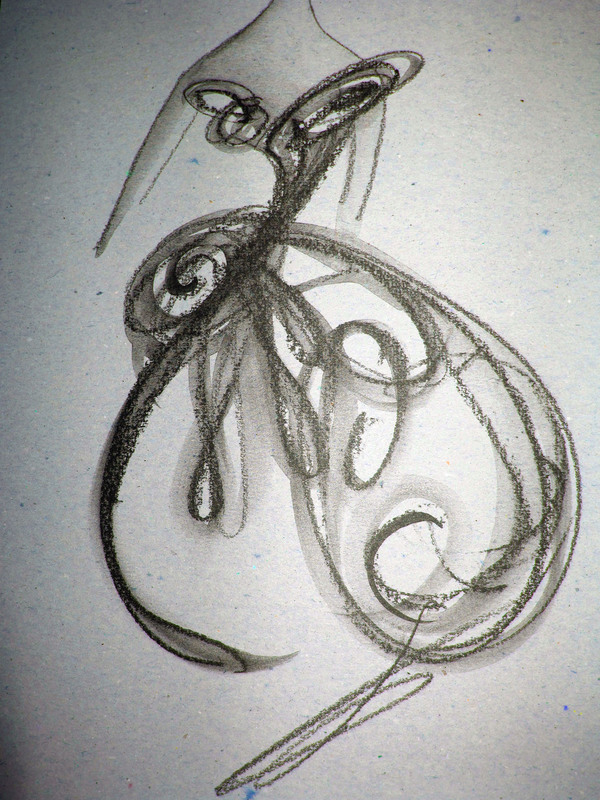 So there is a lot to do, discover and yes! a lot of work, so I am excited and I am taking you me with me, and hopefully inspire you to take yourself on the trip of a lifetime and make your dreams come true :). way to go violeta,good luck.